Pyramids of Giza and the Egyptian Museum TripMove from your hotel in Cairo to visit the great Pyramids of Cheops, Chephren, and Mykerinus; you will be escorted to visit the Great Sphinx and the Valley Temple & many outstanding photo stops. 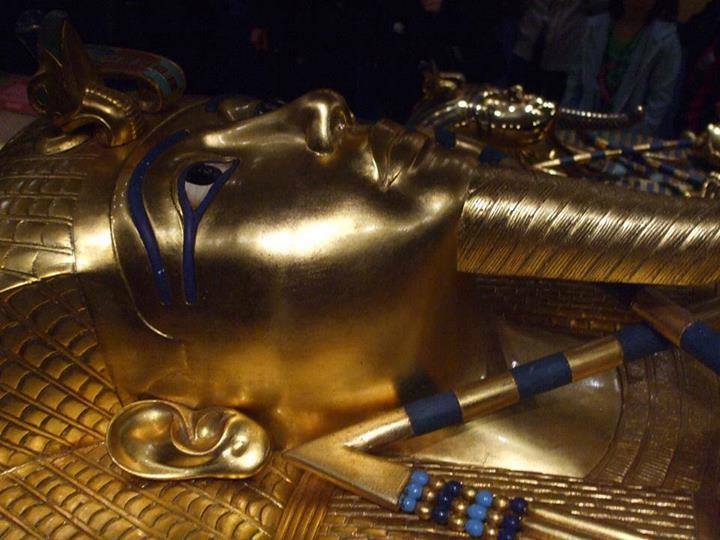 After that you will move to visit The Egyptian Museum which has more than 250,000 pieces display a rare collection of Egyptian art Over 5,000 years, as well as Tutankhamen room which has treasure, jewelry and gold’s which was enclosed in his tomb over 3500 years before it was discovered in 1920 when his tomb was excavated. Papyrus gallery its impressive part in our tour to show us How making papyrus. Perfume gallery for Egyptian original oil perfume . The entrance fees for inside the mummy room in Egyptian museum cost 200 Egyptian pounds. Entrance fees inside the great pyramid is cost 200 Egyptian pounds .